A tank corps (Russian: танковый корпус) was a Soviet armoured formation used during World War II. In Soviet Russia, the so-called armored forces (броневые силы) preceded the Tank Corps. 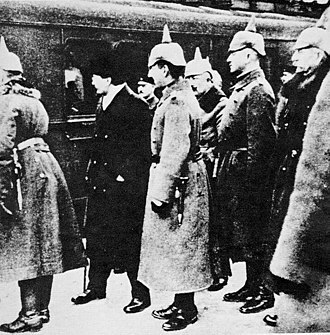 They consisted of the motorised armored units (автобронеотряды) made of armored vehicles and armored trains. 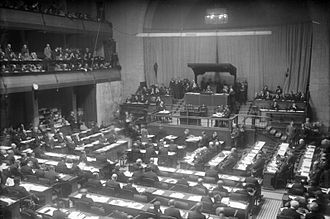 The country did not have its own tanks during the Civil War of 1918–1920. 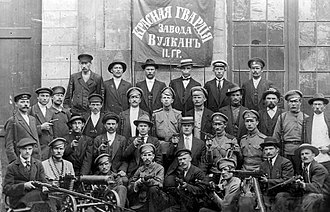 In January 1918, the Red Army established the Soviet of Armored Units (Совет броневых частей, or Центробронь), later renamed to Central Armored Directorate and then once again to Chief Armored Directorate (Главное броневое управление). In December 1920, the Red Army received its first light tanks, assembled at the Krasnoye Sormovo Factory. In 1928, it began the production of the MS-1 tanks (Малый Сопровождения -1, where M stands for "small" and S – for "convoy"). 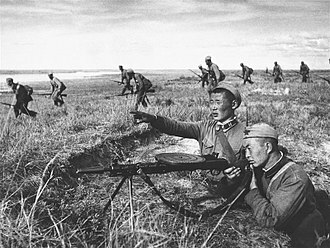 In 1929, it established the Central Directorate for Mechanization and Motorization of the Workers’ and Peasants’ Red Army. Tanks became a part of the mechanised corps at this point. During this time, and based on the experience of the Civil War with its sweeping movements of horse-mobile formations, Soviet military theorists such as Vladimir Triandafillov and Konstantin Kalinovsky elaborated the principles of combat use of armored units, which envisioned a large-scale use of tanks in different situations in cooperation with various army units. In the mid-1930s, these ideas found their reflection in the so-called Deep Operation and deep combat theories. From the second half of the 1920s, tank warfare development took place at Kazan, where the German Reichswehr was allowed to participate. In 1930, the First Mechanised Brigade had its own tank regiment of 110 tanks. In 1932, the first Mechanised Corps had over 500 tanks, and it was probably the first armoured unit of operational significance anywhere in the world. 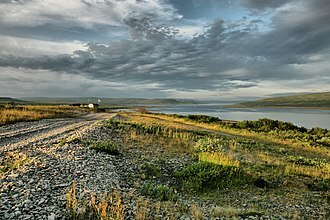 That same year, the Red Army established the Military Academy of Mechanisation and Motorisation of the Workers’ and Peasants’ Red Army (which became the Malinovskiy Mechanised Force Academy and is today part of the Combined Arms Academy of the Armed Forces of the Russian Federation). In 1931–1935, the Red Army adopted light, medium, and later heavy tanks of different types. By the beginning of the 1936, it had already had four mechanised corps, six separate mechanised brigades, six separate tank regiments, fifteen mechanised regiments within cavalry divisions and considerable number of tank battalions and companies. The creation of mechanised and tank units marked the dawn of a new branch of armed forces, which would be called armored forces. In 1937, the Central Directorate of Mechanisation and Motorisation was renamed to Directorate of Automated Armored Units (Автобронетанковое управление) and then to Chief Directorate of Automated Armored Units (Главное автобронетанковое управление, Габту, GABTU). 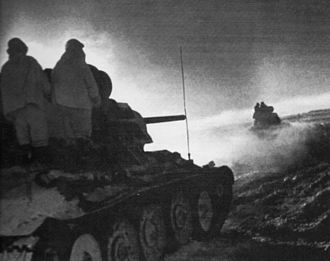 Soviet armored units gained some combat experience during the Battle of Lake Khasan (1938), Battle of Khalkhin Gol (1939) and Winter War with Finland (1939–1940). In August 1938, the four mechanised corps were converted into tank corps. Each was authorized 12,710 men, between 560 and 600 tanks, and 118 artillery pieces. The corps included two light tank brigades (equipped with BT and T-26 tanks), a motor rifle and machine gun brigade, and a communications battalion. The 5th Mechanized Corps became the 15th Tank Corps, the 7th Mechanized Corps became the 10th Tank Corps, the 11th Mechanized Corps became the 20th Tank Corps, and the 45th Mechanized Corps became the 25th Tank Corps. 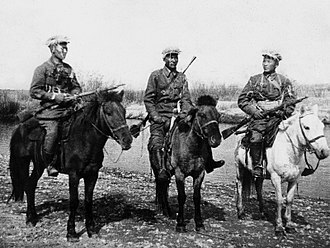 In the summer of 1939, all three brigades of the 20th Tank Corps were detached from the corps and sent into combat during the Battles of Khalkhin Gol. The 15th and 25th Tank Corps fought in the Soviet invasion of Poland in September 1939. 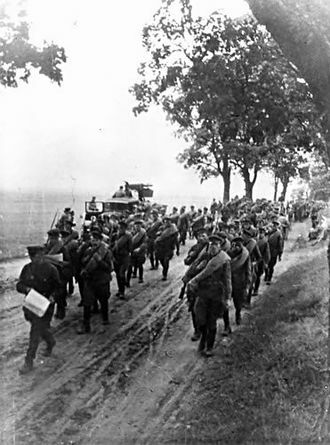 As a result of the Soviet assessment of the tank corps as being unwieldy and difficult to control, shown by repeated traffic jams caused by the tank corps in Poland, the Main Military Council ordered their disbandment on 21 November, replacing the tank corps with 15 motorized divisions, each with two motorized rifle regiments, an artillery regiment, and a tank regiment. The tank corps were not actually disbanded until January 1940, by which time the 10th Tank Corps had seen brief service in the Winter War in December 1939. 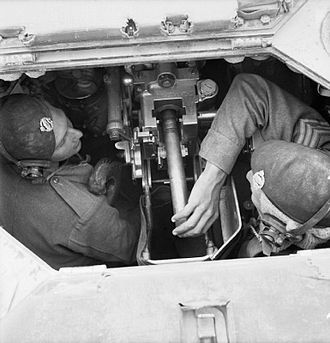 Besides the operational armoured and mechanised formations, separate tank battalions within rifle divisions existed. 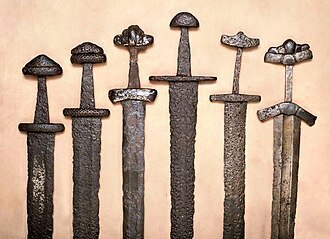 These were meant to reinforce rifle units for the purpose of breaching enemy defenses. 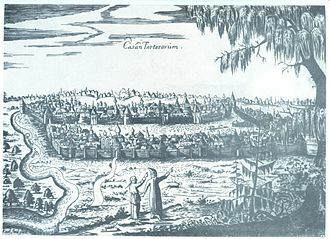 They had to act in cooperation with the infantry without breaking away from it and were called tanks for immediate infantry support (танки непосредственной поддержки пехоты). On 31 March 1942, orders were given for the reformation of the tank corps, as a result of the Soviet need for massed armored units so that the small tank brigades, which were now the basic armored formation, could be capable of decisive actions. The 1st, 2nd, 3rd, and 4th Tank Corps were to consist of a headquarters, two tank brigades, and a motor rifle brigade, authorized a total of 5,603 men with 20 KV heavy tanks, 40 T-34 medium tanks, and 40 T-60 or T-70 light tanks. The new tank corps lacked artillery, reconnaissance and engineer units, and rear support elements, although its component brigades included such formations. They were the equivalent of small Western armored divisions. The motor rifle brigade was a new unit type intended to retain captured positions and to neutralize enemy infantry and anti-tank weapons. It was determined that this was too weak, and a third tank brigade was added to increase the offensive power. 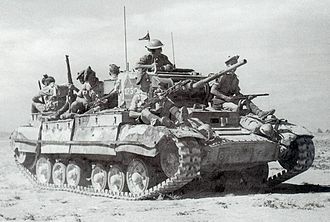 The final organisation as published in 1944 included an additional heavy tank or heavy self-propelled gun regiment, plus a medium and a light self-propelled gun regiment. A total of 31 tank corps were formed during the war, with 12 of them earning the designation of a Guards Tank Corps. Due to the destruction of the 21st Tank Corps at the Second Battle of Kharkov and the use of some tank corps to form mechanised corps, no more than 24 of them actually saw combat. The tank corps were the basic building block of the Tank Armies (see List of Soviet armies#Tank Armies). Most tank corps were converted to Tank Divisions in 1945-6. See List of Soviet Army divisions 1989-91. 3rd Tank Corps – renamed 9th Guards Tank Corps after Battle of Radzymin (1944). 5th Tank Corps – formed April 1942. 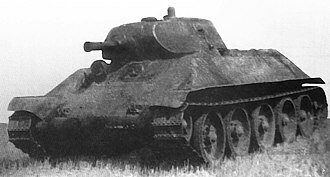 Equipped largely with British-built Valentine tanks, 5 TC was badly handled in the early stages of the 1943 Smolensk operation, being mauled both from the air and from the ground. However the deflection of German units necessitated by the sacrifice of 5 TC meant that Spas Demensk fell on 13 August 1943. 7th Tank Corps - by a Prikaz of the NKO USSR No. 413 of 29 December 1942 the 7th Tank Corps became the 3rd Guards Tank Corps. 8th Tank Corps – Formed May 1942 in the Moscow Military District. Assigned to Western Front for virtually its entire career. After being nearly destroyed the brigades were reassigned and the Corps HQs used to form 3rd Mechanized Corps in September 1943. 9th Tank Corps – the 9th Tank Division can trace its history back to 12 May 1942 when the 9th Tank Corps (ru:9-й танковый корпус (СССР)) was formed in the Moscow Military District. It took part in the Battle of Kursk, then across Ukraine with the Central, Belorussian, and 1st Belorussian Fronts. It ended the war in Berlin. As part of the occupation forces, it was assigned to the 1st Guards Tank Army (also 1st Guards Mechanised Army). In 1957, it was reorganized into a Heavy Tank Division and re-designated the 13th Heavy Tank Division. This lasted until 1965, when it was returned to its original 9th Tank Division designation. This it retained until its withdrawal from the GDR in 1991 when it was disbanded. Its divisional headquarters was at Riesa. 13th Tank Corps – began in April 1942 with 65th, 85th, and 88th Tank Brigades and 20th Motor Rifle(?) Brigade. In July 1942 brigades assigned were the 85th, 158th, and 167th Tank and 20th Motor Rifle(?) Brigade. It was "an oddball in the Soviet Army. 13th Tank Corps had been so shot up that most of its tank brigades were removed in September–October 1942, and when Mechanised Brigades were substituted at the beginning of November, it should have been redesignated as a Mechanised Corps with a new number, as had happened to other tank corps in similar situations. Instead, the corps retained the number '13' and even the Soviet sources get confused on what to call it: a tank corps or a mechanised corps. It had the subordinate units of a mechanised corps when it went into battle in late November and December 1942. It fought as a mechanised corps with 57th, 51st and 2nd Guards Armies during December in the mobile battles against German Panzers south of Stalingrad, and in recognition of its actions there on 9 January 1943 the 13th Mechanised Corps was redesignated as the 4th Guards Mechanised Corps." See ru:13-й танковый корпус (СССР). 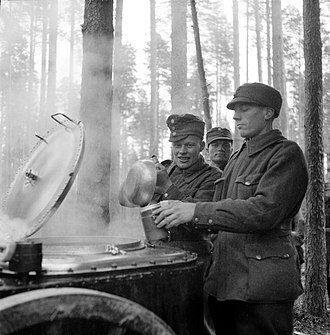 Later 4th Guards Mechanised Division, and 4th Guards Motor Rifle Division. 15th Tank Corps – Formed May 1942, became 7th Guards Tank Corps July 1943. 16th Tank Corps – was part of 2nd Tank Army on formation. Became 12th Guards Tank Corps (1943) and 12th Guards Tank Division (1946). 17th Tank Corps – became 4th Guards Tank Corps after Operation Little Saturn. 20th Tank Corps – the 20th Tank Division can trace its history back to 12 December 1942 when the 20th Tank Corps was formed in the Moscow Defense Zone. 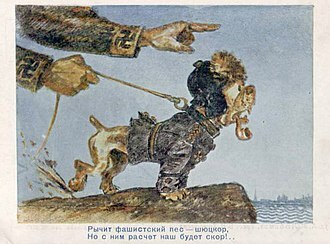 It took part in the counter-offensives in the winter of 1942/43 and the summer 1943 offensives in the southern Ukraine. 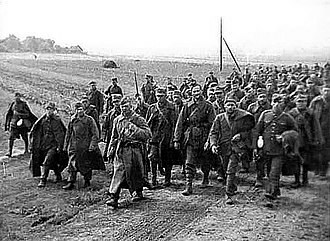 After taking part in the offensives in 1944 and early 1945, it was in Stavke Reserves when the war ended. 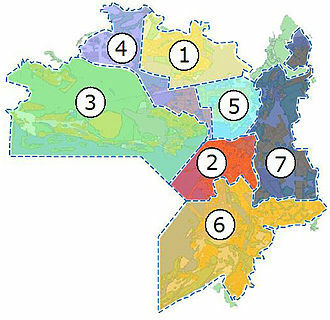 It was allocated to the Northern Group of Forces by Directive No. 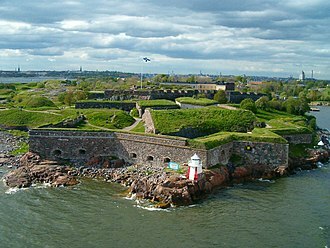 11096, where it remained through the Cold War. In later 1945, it was reorganized into the 20th Tank Division. Between 1949 and 1955, it was known as the 7th Tank Division, although as a cadre unit. IN 1955, it was restored to full strength and renamed the 20th Tank Division. 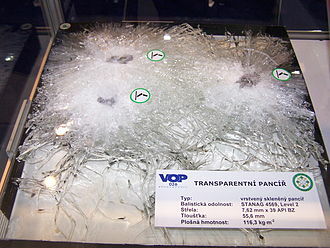 It would remain in southern Poland until 1991 when it was disbanded. 25th Tank Corps – formed June 1942 in the Moscow Defence Zone. Originally formed previously as 25th Mechanised Corps in Kiev MD, 1941. Participated in the 'Liberation of Western Ukraine” and fought at Stalingrad, Kursk, Belgorod-Kharkov, Zhitimir-Berdichev, Rovno-Lutsk, Lvov, Vistula-Oder, Czestochowa, Berlin, Prague and other operations and actions. Converted to 25th Tank Division after the end of the war. 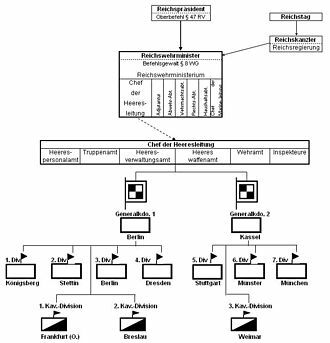 Postwar assignment to 4th Guards Mechanised Army in the 1940s and 1950s; Withdrawn From Group of Soviet Forces, Germany/ Western Group of Forces, 20th Guards Army. Regiments (formerly brigades) designated “Novogorod.” Deactivation site: Kiev MD. 27th Tank Corps – formed in the Moscow Defense Zone. The 27th was never committed to combat, but instead on 8 September 1942 it was reorganized into the 1st Mechanised Corps. 31st Tank Corps – eventually became 31st Tank Division. Raised in the Moscow Military District, 1943. Associated with 1st Tank Army. 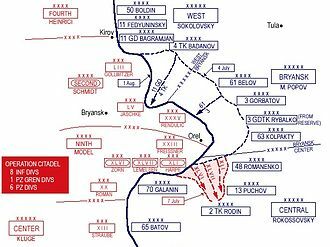 Participated in fighting at Kursk, Belgorod-Kharkov, Lvov-Sandomir, Carpathian-Dukla, Sandomir bridgehead, Vistula-Oder, Prague and other operations and actions. Withdrawn From Central Group of Forces, Czechoslovakia. Eventually amalgamated with 47th Guards Tank Division at Mulino to become 3rd Motor Rifle Division after the fall of the Soviet Union. 6th Guards Tank Corps – Raised in the Baltic MD, 1941, re-formed in Moscow MD, 1942. Formed as 12th Tank Corps and successively redesignated as 6th Guards Tank Corps (1943) and 6th Guards Tank Division (1946). Participated in fighting at Ostrogozhsk, Rossosh, Kharkov, Krasnograd, Orel and other operations and actions. Past-war assignment to 3rd Guards Mechanized Army in the 1940s and 1950s. Honorifics and Awards included 'Kiev' “Berlin,” Orders of Lenin, Red Banner, Suvorov and Bogdan Khmelnitsky. Withdrawn from Group of Soviet Forces in Germany, 1st Guards Tank Army in 1982. 7th Guards Tank Corps – Withdrawn from Group of Soviet Forces in Germany Western Group of Forces, 1st Guards Tank Army. Formed in Moscow MD, 1942. Initially designated as 15th Tank Corps, becoming successively the 7th Guards Tank Corps (1943) and 7th Guards Tank Division (1946). Participated in "Liberation of Western Ukraine" and fighting at Ostrogozhsk, Rossosh, Kharkov, Orel and other operations and actions. Postwar assignment to 3rd Guards Mechanised Army in the 1940s and 1950s. Honorifics and Awards: "Kiev." "Berlin," Order of Lenin, Twice Red Banner, Suvurov and Kutuzov. Deactivated in the Moscow MD. 9th Guards Tank Corps – 3rd Tank Corps was formed at Tula in the Moscow Military District. 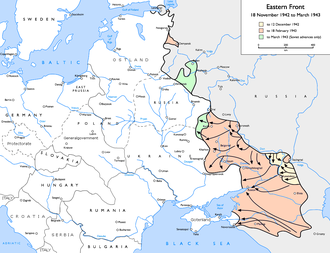 It took part in the winter counter-offensives in 1942/1943, the Battle of Kursk, then across Ukraine and then the summer offensive in 1944, Operation Bagration, with the Central, Belorussian, and 1st Belorussian Fronts. On 20 November 1944, after the Battle of Radzymin, it was awarded ‘Guards’ status and re-designated the 9th Guards Tank Corps. 10th Guards Tank Corps: ex 30th Tank Corps. Now 10th Guards Uralsko-Lvovskaya Tank Division. 11th Guards Tank Corps – The 11th Guards Tank Division can trace its history back to 10 April 1942 when the 6th Tank Corps was formed in the Moscow Defense Zone. It took part in the Battle of Kursk, then across Ukraine with the Central, Belorussian, and 1st Belorussian Fronts. On 23 October 1943, it was awarded ‘Guards’ status and redesignated the 11th Guards Tank Corps. It ended the war in the Berlin area. 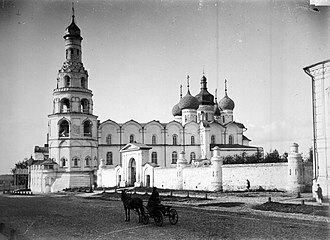 As part of the occupation forces, it was reorganized as the 11th Guards Tank Division and assigned to the 1st Guards Tank Army (also called 1st Guards Mechanised Army during 1946–1957). 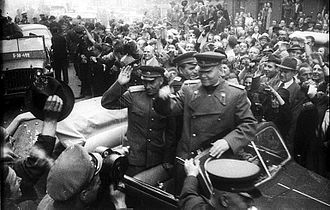 For the occupation period and post-war era, it was mainly uneventful until 1968 when it took part in the invasion of Czechoslovakia. In 1992 it was withdrawn from Germany and landed in Slonim the newly independent Belarus. It would eventually be reorganized into the 11th Guards Mechanised Brigade. Division Headquarters was at Dresden in the 1980s. 12th Guards Tank Corps – former 16th Tank Corps. 16 TC was formed on 1 June 1942 in the Moscow Defense Zone. On 20 November 1944, it was awarded ‘Guards’ status and re-designated the 12th Guards Tank Corps. In later 1945, it was reorganized into the 12th Guards Tank Division. 2 (Medium) Tank Brigades with two battalions of T-34 and one of T-70 tanks each. ^ Drig 2005, p. 12. ^ Zaloga & Ness 1998, pp. 62–63. ^ Drig 2005, p. 14. ^ Drogovoz 1999, p. 13. ^ Zaloga & Ness 1998, pp. 75–76. Drig, Yevgeny (2005). 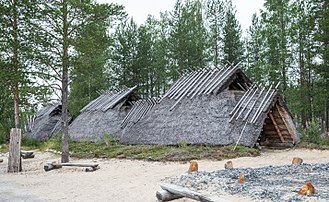 Механизированные корпуса РККА в бою. История автобронетанковых войск Красной Армии в 1940—1941 годах [Red Army Mechanized Corps in battle: The history of the Red Army armored forces 1940–1941] (in Russian). Moscow: Transkniga. ISBN 5-170-24760-5. Drogovoz, Igor (1999). Железный кулак РККА. Танковые и механизированные корпуса Красной Армии 1932-1941 гг [Iron First of the Red Army: Tank and Mechanized Corps of the Red Army 1932–1941] (in Russian). Moscow: Tekhnika Molodezhi. 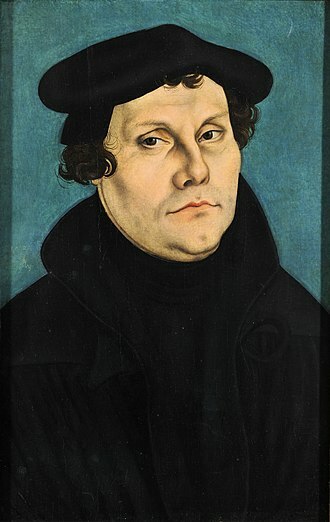 OCLC 62742441. Zaloga, Steven J.; Ness, Leland S. (1998). Red Army Handbook 1941–1945. Phoenix Mill: Sutton Publishing. ISBN 0-7509-1740-7. The Kliment Voroshilov tanks were a series of Soviet heavy tanks named after the Soviet defense commissar and politician Kliment Voroshilov and used by the Red Army during World War II. The KV series were known for their armour protection during the early part of the war. In certain situations, even a single KV-1 or KV-2 supported by infantry was capable of halting the enemys onslaught, German tanks at that time were rarely used in KV encounters as their armament was too poor to deal with the Russischer Koloss - Russian Colossus. Until more effective guns were developed by the Germans, the KV-1 was invulnerable to almost any German weapon except the 8.8 cm Flak gun. Even then, in a speech to the Panzerkommission on 18 November 1941, prior to Operation Barbarossa, about 500 of the over 22,000 tanks in Soviet service were of the KV-1 type. When the KV-1 appeared, it outclassed the French Char B1, yet, in the end, it turned out that there was little sense in producing the expensive KV tanks, as the T-34 medium tank performed better in all practical respects. 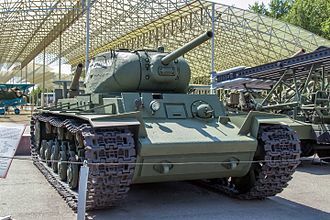 In fact the only advantage it had over the T-34-76 was its larger and roomier three-man turret, in the war, the KV series became a base for the development of the IS series of tanks. After disappointing results with the multi-turreted T-35 heavy tank, Soviet tank designers started drawing up replacements, the T-35 conformed to the 1920s notion of a breakthrough tank with very heavy firepower and armour protection, but suffered from poor mobility. The Spanish Civil War demonstrated the need for heavier armour on tanks. The doctrine of Soviet deep battle called for the existence of relatively slow, the requirements for KV-1 were heavily skewed toward a less agile but heavy tank. Several competing designs were offered, and even more were drawn up prior to reaching prototype stage, all had heavy armour, torsion-bar suspension, wide tracks, and were of welded and cast construction. 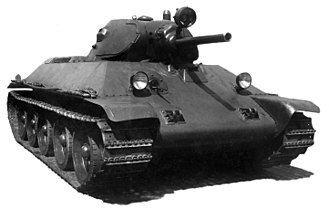 One of the competing designs was the SMK, which in its final form had two turrets, mounting the same combination of 76.2 mm and 45 mm weapons as the T-35. The T-60 scout tank was a light tank produced by the Soviet Union from 1941 to 1942. In this time 6,292 were built, the tank was designed to replace the obsolete T-38 amphibious scout tank. Nicholas Astrovs design team at Moscow Factory No.37 was assigned the task of designing amphibious and non-amphibious scout tanks in 1938 and they produced the T-30A and T-30B prototypes. The former was to be manufactured as the T-40 amphibious tank starting in 1940 and it led to the T-40S, a heavier tank prototype which was considered too complex to manufacture. Due to this a new project was started to house the standard 45mm tank gun on a modified turret and that became impossible, and a new turret was designed and tested successfully in the summer of 1942. The new turret had the gun moved to its side to make more room for the crew member. The project was terminated when Stavka chose the recently produced T-70 as the new light tank. A number of T-60s were captured and pressed into German use as the Panzerkampfwagen T-60743, the T-60 was used in the design of the experimental T-90 antiaircraft tank. One T-60 was converted into a glider in 1942 and was designed to be towed by a Petlyakov Pe-8 or Tupolev TB-3 bomber and was to be used to provide forces with light armour. The tank was lightened for air use by removing armament, headlights, even with the modifications the TB-3 bomber had to ditch the glider due to the T-60s poor aerodynamics during its only flight to avoid crashing. The T-60 landed on a field near the aerodrome and after dropping the glider wings, due to lack of sufficiently powerful aircraft to tow it the project was canceled and never resumed. The Romanians modified 34 captured T-60s into TACAM T-60 tank destroyers in 1943 and they were armed with captured Soviet 76 mm divisional gun M1936 housed in a light armoured superstructure open in its top and back, a typical configuration in the tank destroyers at the time. All surviving vehicles were confiscated by the Soviets after Romania defected to the Allies in August 1944, the Romanian military began development of an armoured fighting vehicle at the end of 1942, the Mareșal tank destroyer. 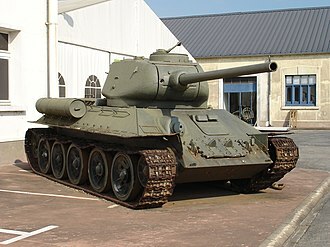 The T-18 light tank was the first Soviet-designed tank. Produced from 1928 to 1931, it was based on the Renault FT, a Tank Bureau was formed in May 1924 for the development of Soviet tanks. 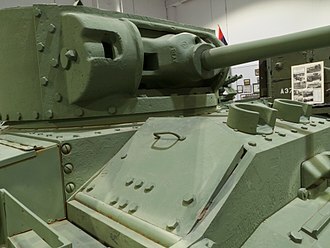 A specification was issued for a 3-tonne two-man light tank capable of 7.5 mph and it would be protected by 16 mm of armour and equipped with a 37 mm gun. By 1925 the allowable weight had increased to 5 tonnes, the tank was designed by Professor V. Zaslavsky at a new Tank Bureau set up under the Central Directorate of Military Industries. The 35-horsepower truck engine was supplied by the Moscow AMO Factory, the sprung suspension which would allow a tank to travel faster over rough ground was the biggest improvement over the Renault. A prototype called the T-16 was tested in June 1927, the T-16 was deemed a failure, as it had problems with its transmission failing too often and its inability to cross trenches more than 1.5 m wide. The T-16s maneuverability was only better than that of the Renault. Meanwhile, the КБ ОАТ drew up plans for a version of the T-16 which was accepted for production in July as the T-18. The T-18s chassis and suspension was improved from the T-16 by the addition of a support roller. The 300 mm track of the T-16 was transferred over to the T-18, the engine, a vertical, four-cylinder MS engine, was designed and improved upon by Alexander Mikulin. The engine was capable of a maximum of 35 horsepower, the MS engine was combined with the PSC transmission in one unit rather than being in two separate housings. The PSC transmission gave the four forward speeds and one reverse speed. The engine-transmission compartment in the back let air in via holes drilled in the rear plate and this improved protection, but led to the engine overheating. Electrical equipment included a 6-volt battery and dynamo, which fed the lamp, rear light, light distribution panel and two portable lamps. Armor for the T-18 consisted of six 8 mm curved plates for the turret,16 mm plates for the hull, an emergency exit was installed in the underside. A small circular or rectangle hatch was placed in the turret for ventilation, the T-18s armament stayed the same as that found on the FR-17 and T-16, the French 37 mm Model 28, mounted in a Hotchkiss-system mantle. The 11th Guards Mechanized Brigade is a unit of the Armed Forces of Belarus based in Slonim. The 11th Guards Brigade traces its history back to the 1942 formation of the 6th Tank Corps of the Soviet Army during World War II, the corps fought at Rzhev in 1942 and Kursk in 1943. 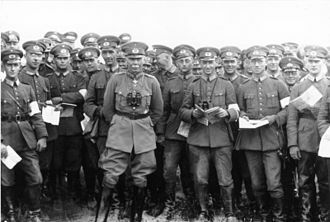 The 6th Tank Corps commanded the 22nd, 100th, and 200th Tank Brigades, attached at some periods was the 112th Tank Brigade, to become the 44th Guards Tank Brigade. On 23 October 1943, the 6th Tank Corps was officially recognized as a combat formation. The 11th Guards Tank Corps was in combat near Kharkov in 1943, the offensive to drive the Germans from Belorussia in 1944, in April 1945 during the Battle of Berlin, the 11th Guards Tank Corps was part of the 1st Guards Tank Army. It commanded the 40th, 44th, and 45th Guards Tank Brigades, the 11th Guards Tank Corps, like all Soviet tank corps, was reorganized as a division on 5 July 1945, and was renamed the 11th Guards Tank Division at Dresden. The 11th Guards Tank Division was part of the Group of Soviet Forces in Germany, on 6 May 1954, the division was reorganized. The 27th Guards Motor Rifle Regiment became the 27th Guards Mechanized Regiment, the 270th Guards Mortar Regiment and the howitzer artillery battalion became the 841st Guards Artillery Regiment. The 9th Separate Guards Motorcycle Battalion became a reconnaissance battalion, the Chemical Defence Company was created. In June 1957, the division was reorganized again, the 45th Guards Tank Regiment was transferred to the 27th Guards Tank Division. The 7th Guards Heavy Tank Self-Propelled Regiment became a tank unit. The 27th Guards Mechanized Regiment became the 249th Guards Motor Rifle Regiment, in 1960, the 58th Separate Tank Training Battalion was disbanded. The 638th Separate Missile Battalion was activated in 1961, in 1962, the 7th Guards Heavy Tank Regiment became a regular tank regiment. On 19 February 1962, the 61st Separate Equipment Maintenance and Recovery Battalion was activated, in 1968, the 134th Separate Guards Sapper Battalion became an engineer-sapper battalion. The chemical defence company became the 128th Separate Chemical Defence Battalion in 1972, the motor transport battalion became the 1073rd Separate Material Supply Battalion in 1980. Red Army soldiers celebrate after the Battle of Lake Khasan. A BT-7 of the type used by the corps. A captured T-60 pressed into German use in the Kholm Pocket.